The growing market for high-end recreational vehicles is evolving proportionally to rising requirements of convenience and safety. Being design and system partner to the OEs tegos are continuously working on technical solutions to fulfill those increasing demands and to enhance customer satisfaction. 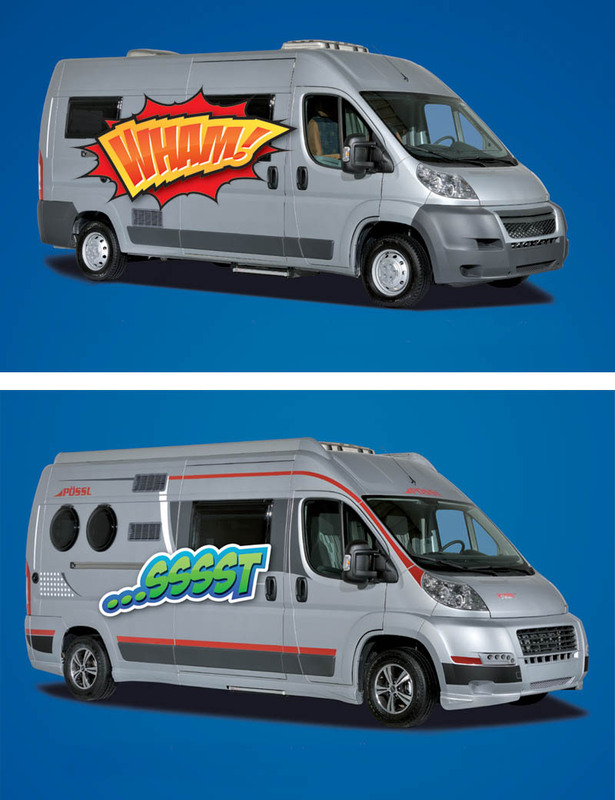 Utilizing the intense and permanent dialogue with end-customers, being on-site tegos plant at Ostrach to get doors and openings retrofitted into their motorhomes and caravans, tegos have developed an excellent instinct for future market trends and requirements. Impulses coming from users directly are immediately considered in product design and production. This example shows the development of an innovative flap utilizing an electric shifting technique. 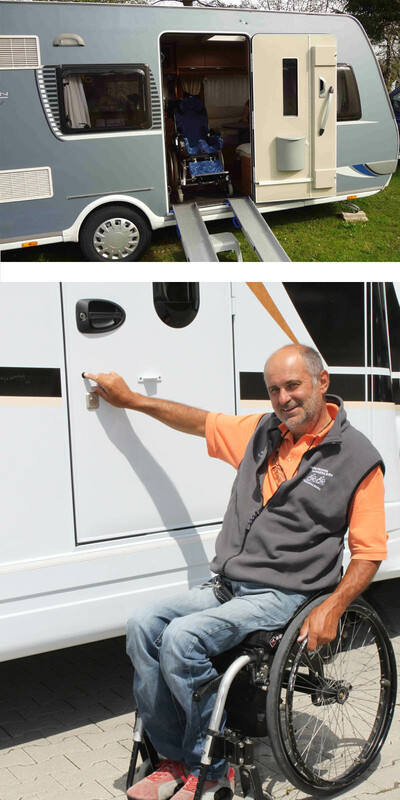 It's a custom solution for a manufacturer of premium RVs. This example shows the development of an innovative electromotive pulling function for sliding doors, made exclusively for a leading manufacturer of RVs that are based on vans. These examples show custom made barrier-free and accessible solutions, as ordered by consumer customers.